Need a simple conversion app that can reliably transform multimedia files to any popular format in a matter of seconds? 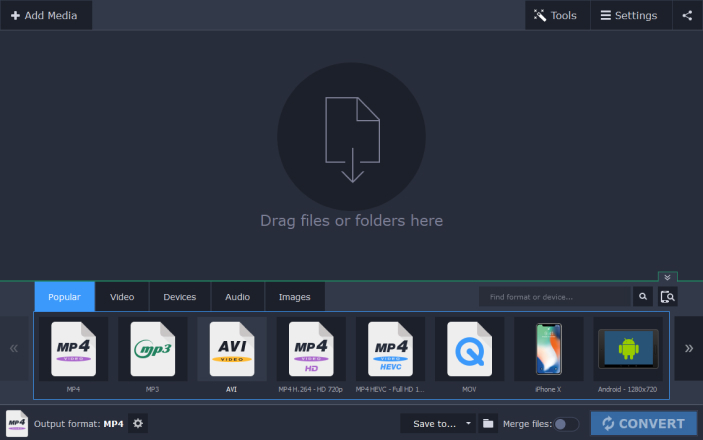 Movavi Video Converter is one of the best ways to quickly convert your video, audio, and image files without losing quality. Try the latest version of this Windows software and prepare to free yourself from format limitations! Use a variety of new effects in your recordings to get rid of the fisheye effect, remove black bars in vertical videos, apply color filters, and more. Note: all the effects are available in Movavi Video Converter Premium. Choose from over 180 video, audio, and image formats, including MP4, MOV, MKV, AVI; MP3, OGG, FLAC; JPG, GIF, PNG, and more. Access over 200 presets for the latest device models from Apple, Samsung, Sony, LG, and other manufacturers. Contact our support specialists if you have any suggestions or questions. Simply drag and drop the files into the program window. Select the desired file format. Click the Convert button to get the process started. That’s it! A device you own doesn’t support a file format? Our app can help you quickly transfer any file to a format that’s recognized by your tablet, TV, smartphone, or any other device. Need a converter that’s really easy to use? 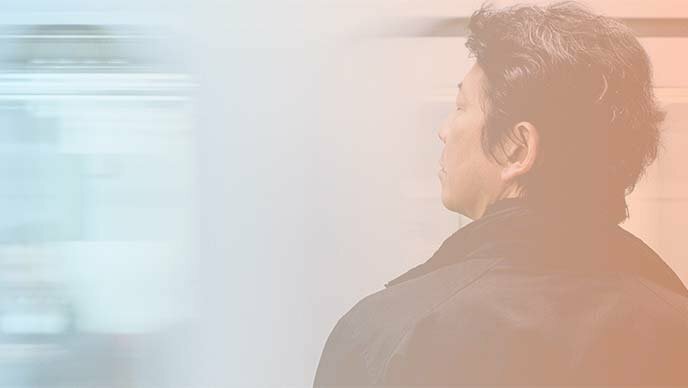 We have just the right kind of app – so simple you won’t have any trouble navigating around it, but powerful enough to meet most needs. Planning to shrink the size of your media files? Compress your media with our software to store them on a USB stick, fit more of your favorite clips on a tablet, or upload them to the Web. Choose presets with VBR to reduce the size of your files even more! 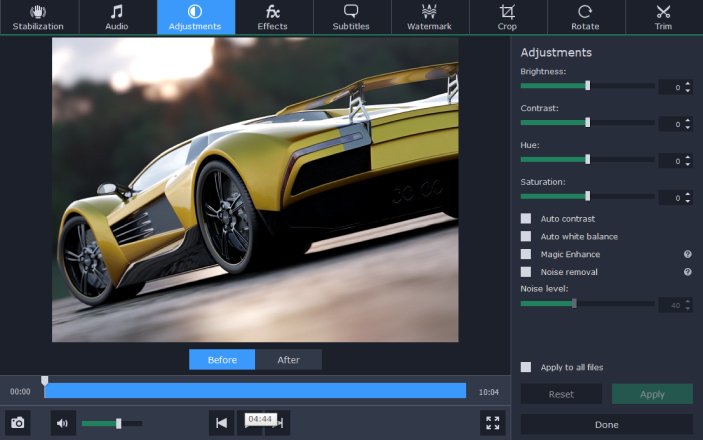 Adjust the volume in your clips using the Premium version’s editing features. Eager to save videos in the best ratio of quality to size? 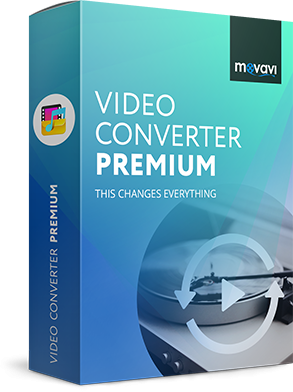 Use the Movavi converter if you want to reduce the size of your videos without compromising their quality. 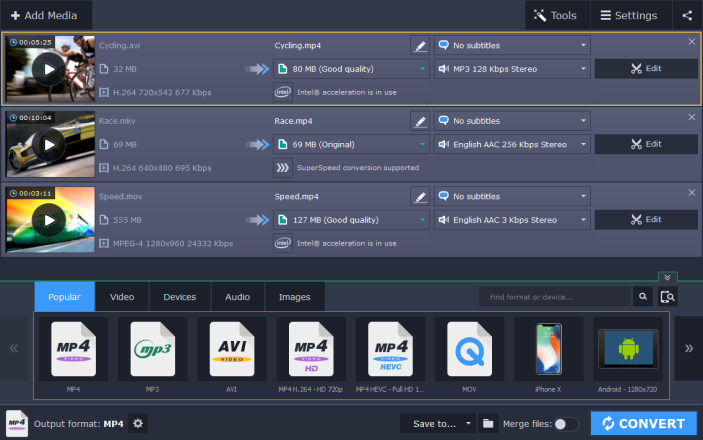 Edit media files any way you want – rotate and trim with conversion or without it, stabilize shaky footage, insert watermarks and captions, improve the video quality, and more. Want to convert clips from multiple sources to a single format? With our software, you can transfer recordings from different phones or cameras into one format. Enjoy all your holiday and vacations videos neatly packaged in one place! 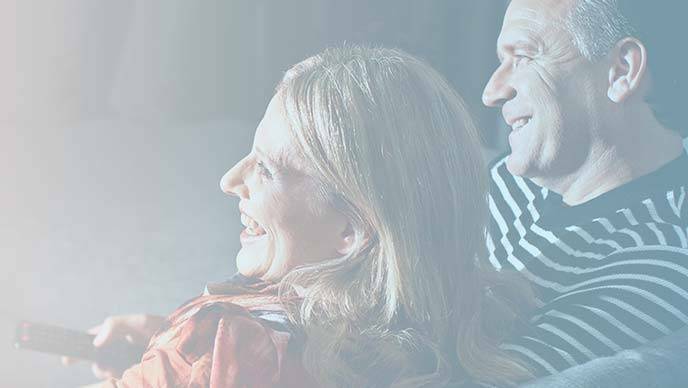 Choose the version that’s right for you: Video Converter – with the basic functionality; or Video Converter Premium – with the full range of features. * Codec supported on systems with Intel® HD Graphics 5300, NVIDIA® GTX 950, or higher graphics card. 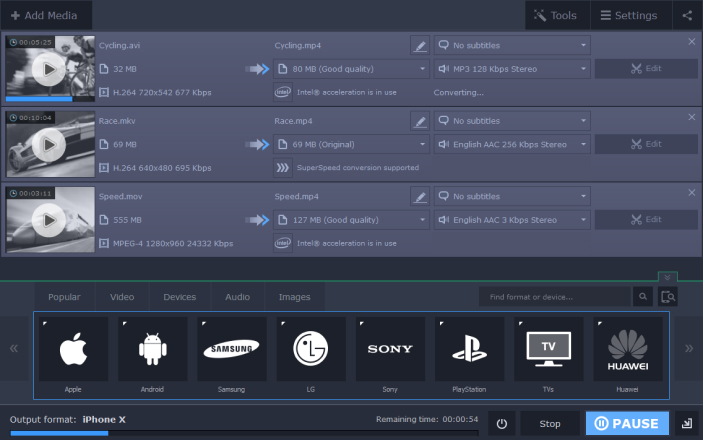 Looking for a fast movie converter to download that recognizes all popular media formats? 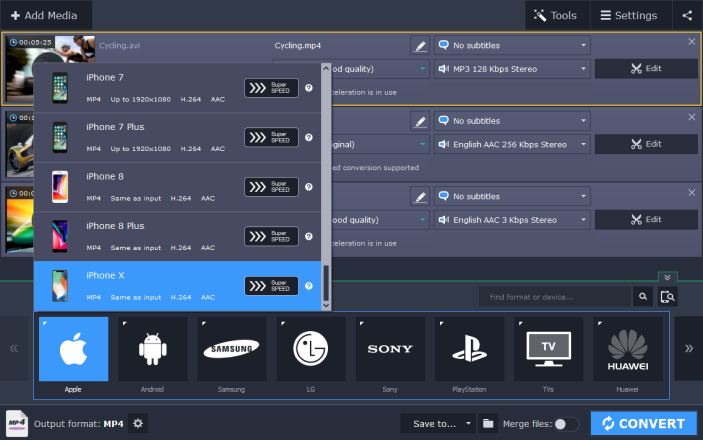 This easy-to-navigate application from Movavi lets you process any media from audio to video to pictures. Download the program for Windows and get your files in shape for whatever you want to do with them!